SKYRC pit light features convenient sensitive controls with adjustable light color and brightness / dimming. 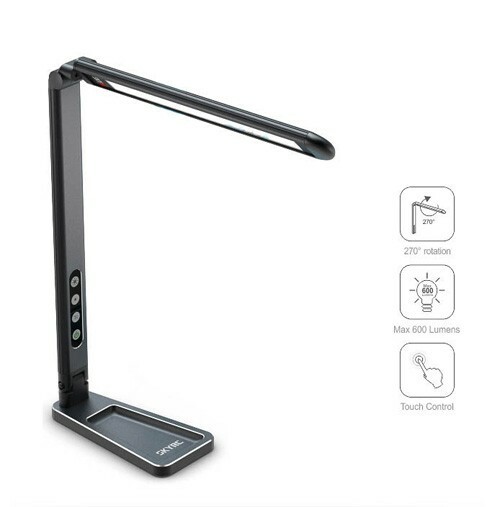 This pit light employs clean, stress free lighting LED technology that eliminates the harsh whites of fluorescent making it ideal for general illumination. The light incorporates 32 high-power LEDs and uses 11 watts or less of power to provide light equivalent to a 100Watt incandescent bulb. The unique design also minimizes heat output.